ABC TECH Group is an IT solutions and web development provider. We work in developing software, mobile applications and business intelligence. 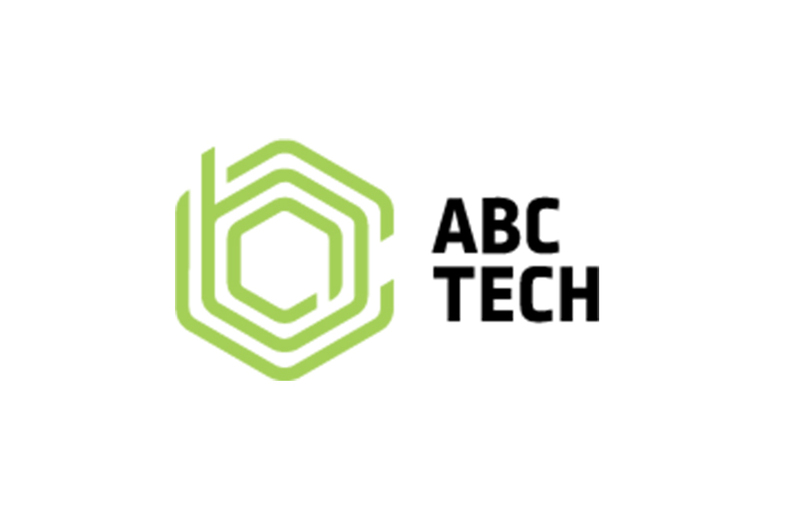 ABC TECH Group connects you to an effective, fully equipped team that’s ready to commit from day one. Our software development team can help your organization plan, design, implement and monitor software systems that will help you achieve and exceed your company’s objectives. 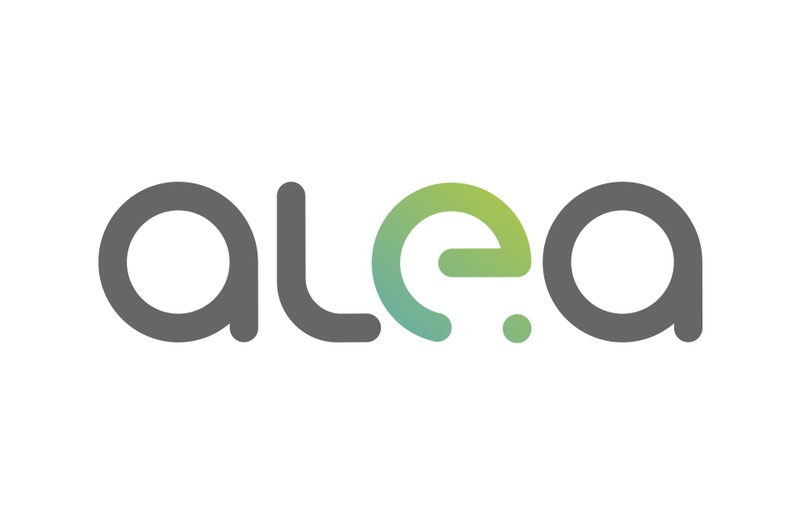 Alea Control doo was founded in Banja Luka in 2013. The main business activities of the company are computer programming, development and publishing of fun games. We offer and successfully delivered solutions to our partners who continually use it in over 1000 locations in Europe and Africa. The goal of our company is to provide top quality software designed according to the requirements of the client that will provide profit to our clients. The development team combines more than 100 years of experience and IT skills using modern technologies. The development cycles, technologies and agility we use include the best of the engineering world and make our team and products very competitive on the market. Arslan Consulting is a company specializing in digital product development and IT consulting. With clients coming from different industries, they pursue exclusive partnership relationships. 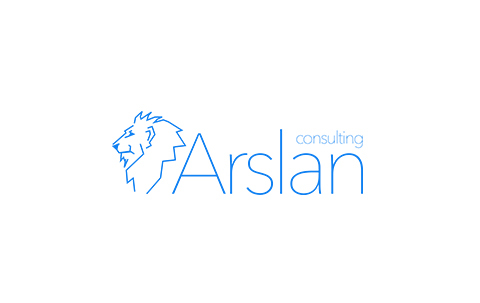 The solutions created by the Arslan Consulting team are used by clients around the world, from startups, small and medium businesses to large corporations. The team of this company is dedicated to addressing the most complex business challenges, made by experienced software developers, designers and business analysts. Atlantbh is all about excellence, passion, and flexibility. Software is everywhere today, but a large number of software projects fail without making any impact. Instead of just delivering software quickly, we work in close partnership with you to solve your biggest business challenges through creative applications and technology solutions. We combine best practice technologies, a sound working methodology, and a global vision of each client’s business to deliver highest-quality solutions. API was founded on a lifelong passion for programming and its ability to change the face of the enterprise. Doing anything less was inconceivable. Our achievements were realised early on in partnership with our clients, who we empowered to succeed through our API built information systems. That’s why, while others define themselves by the industries and technologies they work with, we choose to define ourselves by our integrity, devotion to client partners, and agile approach to implementation. 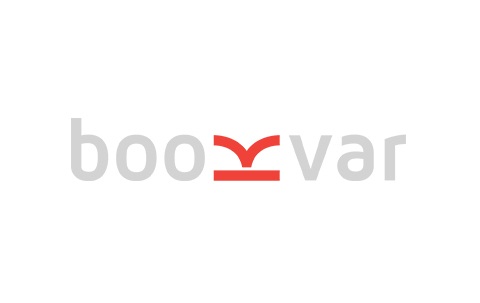 Bookvar.co is an open online educational platform for knowledge sharing in BHS languages. It serves as a platform for experts, professionals and companies who want to create their own educational courses and programs for various purposes and as an accessible technological solution to all who want to learn something new and improve their skills. The goal of the platform is to provide easier access to educational programs from various sectors, and to reduce the logistic and time requirements of the lecturers. Bookvar.co actively contributes to overcoming existing challenges when it comes to supplementary education, because it involves experts and professionals in the process of transferring knowledge of those skills that are relevant and applicable in practice, and encourages modern and innovative approaches in education. Bookvar puts special emphasis on IT education and we are the first in the region to launch online programming courses in BHS languages. 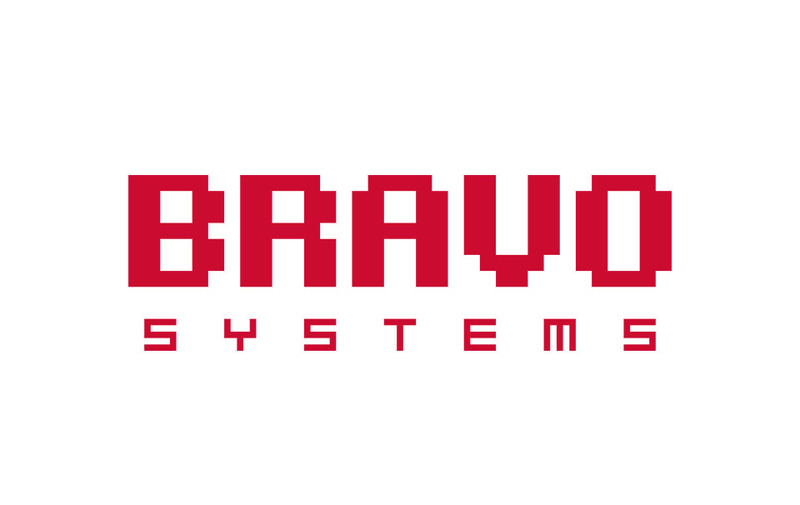 Established in 2002 in Banja Luka, Bravo Systems is a company for web software development and support services. Our business activities are the development, implementation and management of IT systems that enable the achievement of high performance in the field of digital marketing. Many years of experience, devoted work, quality, dedication to technological development and continuous improvement of customer relationships have enabled us to become globally recognized as well as to achieve great business results that are reflected in: •	Continuous improvement of the existing and development of new products, •	Growth in the number of employees, •	Improving the organization and working conditions, •	Financial growth. The core values Bravo Systems promotes are excellence, passion for technology, security and benevolence. Respecting these values and behaving according to them is an integral part of our success. BS Telecom Solutions d.o.o. was founded in 2002. and has profiled itself as a manufacturer, supplier and integrator of complete telecommunication and information systems which are based on modern technologies and our own technological research. The concept of offered solutions is always in accordance with client's requests and needs and it is based on international standards from telecommunication and IT fields. 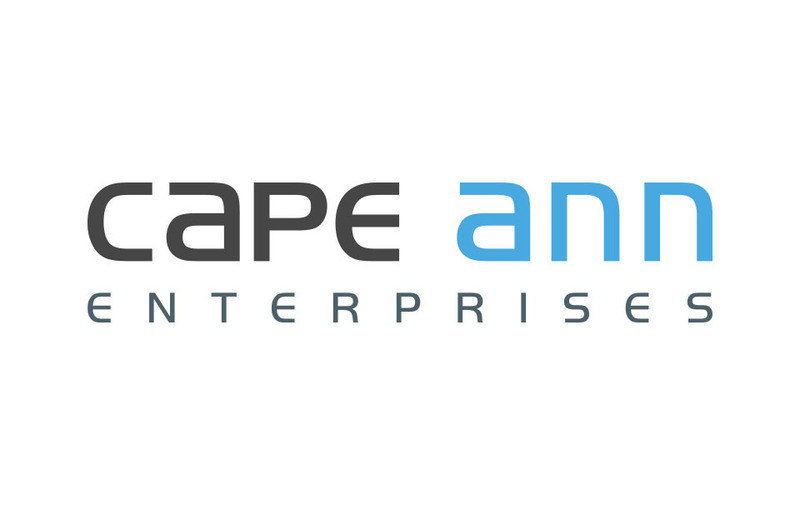 Cape Ann Enterprises, based in downtown Tuzla is a high-quality software development company. We partner with our US clients at the idea conception phase to architect, design, implement, deploy and maintain technology solutions to solve their business needs. We choose to work on interesting, state-of-the-art projects with US clients who are leaders in Biotechnology, Education, Genetics and Healthcare; clients who push for emerging technologies like Blockchain and Artificial Intelligence. We strive to have a rewarding mix of fair compensation, interesting and challenging work, strong career development opportunities, a supportive, motivational and collegial workplace, opportunity to travel and a good work/life balance. codecentric d.o.o. 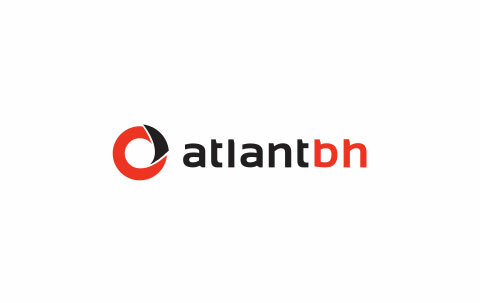 is a subsidiary of the codecentric AG, an expert in custom software development and one of the leading German providers in the areas of agility, architecture, Java performance, Java and Enterprise content Management. codecentric teams in Banjaluka and Doboj are made of highly qualified experts who are able to efficiently and afforadbly realize IT projects of the highest quality based on Java. 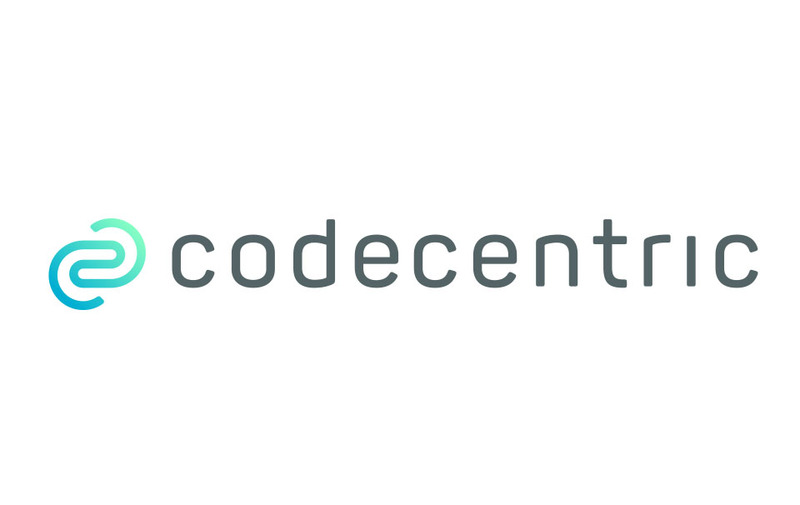 codecentric combines the expertise of the best IT architects and software developers to create software solutions for the future. Comtrade Sarajevo is part of a dynamic group of technology companies, which has been active in the development of advanced software solutions for clients around the world for 25 years. 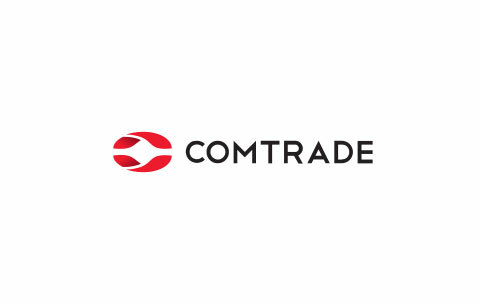 Established as a firm for software engineering and ancillary services, Comtrade has grown into a company that develops software products, provides services and integrates computer systems. 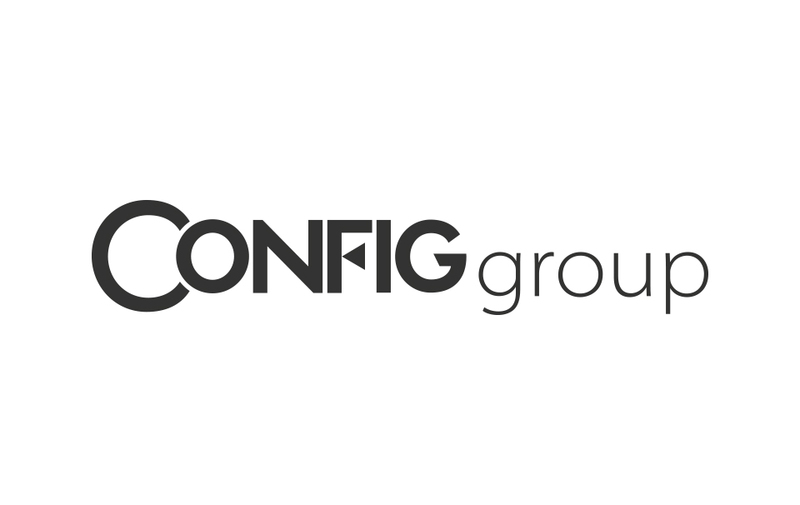 Config Group from Mostar for over 13 years successfully operates in the IT sector of Bosnia and Herzegovina. They are dealing with software programs for business in the HoReCa channel of BiH and they are representatives in the procurement of Datecs fiscal devices in FBiH. They are also the best service and support provider for fiscal devices as well as distributor of software and POS equipment in BiH. Config Group has doubled the number of employees in the last year, and this year it also employs new ones. Satisfied employees and a warm atmosphere of collegiality are set up as a pillar of this company's success. Being part of the Config Group team is a step forward in terms of the future of operations in Bosnia and Herzegovina! 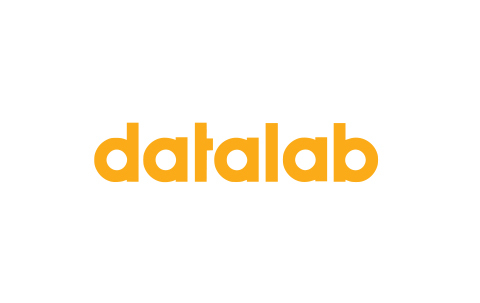 At Datalab, we’re committed to developing ERP business information software, consulting and training. Our experts come from different fields and have extensive knowledge and experience in solving issues and questions occurring with the use of modern business information systems. Digital transformation of small and medium enterprises with ERP software PANTHEON is one of our main goals. We’re aware that you can only run a successful company when you have a reliable and high-end ERP system. For the last 20 years, we’ve been developing the leading business software for small, mid-sized and large companies. Our customers are guaranteed to have the newest technology at their disposal and help in guiding their companies. It is our philosophy that inspired the slogan Turning data into profit! 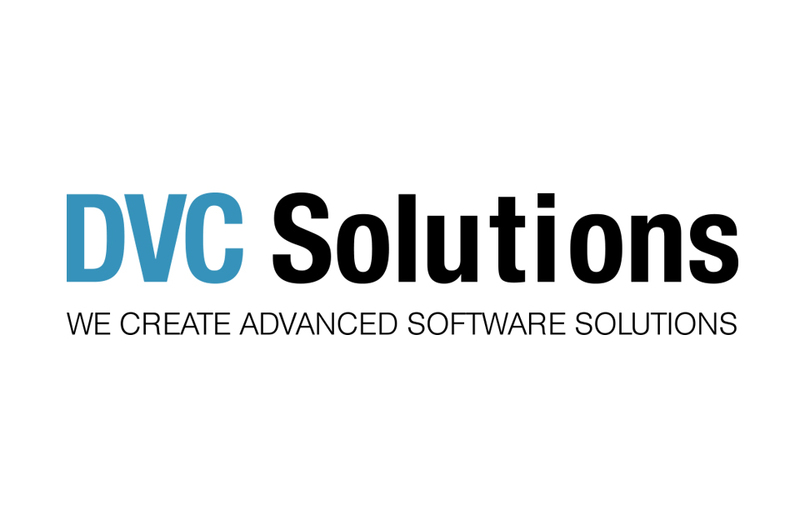 DVC Solutions was established back in 2013. in Banja Luka, Bosnia and Herzegovina with the aim to offer cutting-edge solutions in the field of web and mobile development. The aim of the company has never changed, but nowadays we are oriented towards bigger and more demanding projects, our offices are now equipped with the state-of-the-art technology and our people are far more competent and skilled at what they do. Speaking from the perspective of the company as a whole, we are constantly striving to achieve greater and more complex strategic goals. Back in 2016., DVC Solutions opened its offices in the USA (Chicago) and Sweden (Halmstad), and it also became an official member of Austria IT Cluster. All these international activities helped us bring our international presence to a whole new level. Even though the primary focus of our business model is developing a product upon clients’ needs, we also find some extra time to work on our own products, which results in our product portfolio expanding day in, day out. So far, we are very proud of some of our products such as Meerkiddo, Civil patrol, etc. During 2018. our strenuous work was recognized by PODIM conference and Western Balkan Digital Summit and we were awarded the honored first place on both of these events. During the same year we were also awarded the third place on Belgrade Venture Forum. As a result of the exponential growth of the company, we doubled the number of full-time employees at our offices, and we strive to achieve the same goal during the year that follows. We exist to empower people and organizations through technology. 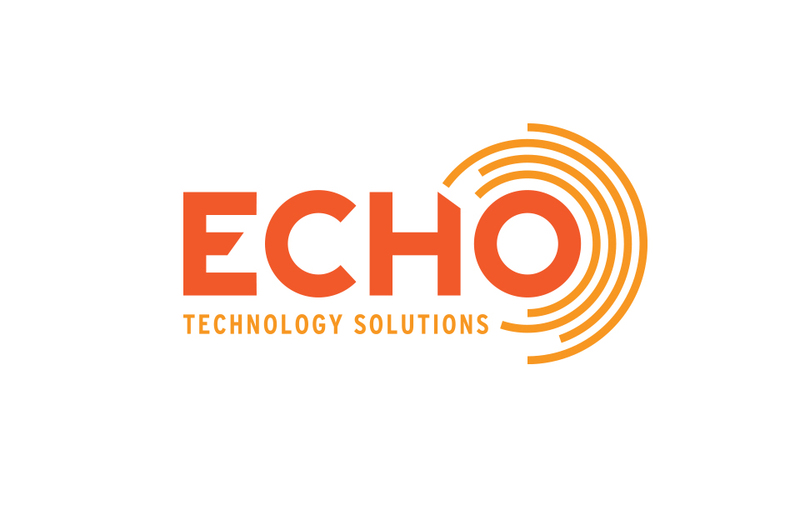 ECHO is an integrated technology services company that creates market leaders out of small and midsize organizations enabling them to deliver enduring value with unmatched solutions. Our innovative team is the driving force behind our company and the special blend of openness, effectiveness, collaboration and precision makes us a rare breed. 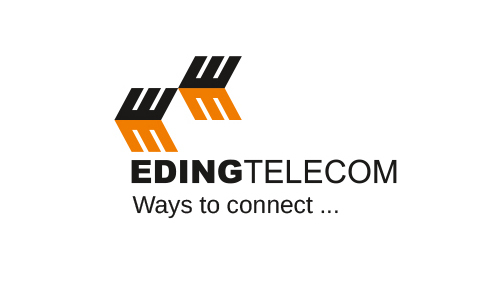 Eding Telecom established in 1990 currently employs 48 highly educated and specialized engineers in a line of various business segments. From the early beginning, Eding Telecom has constantly and actively been watching and applying the latest technologies introduced by some of the most recognized companies in the world, thus offering integrated solution for small, medium and large businesses within the information technology sector. Eding Telecom owns the infrastructure with all necessary technical and human potential for project planning, development and execution. In addition, Eding Telecom owns several production and manufacturing plants, which operate as individual units within their respective sectors of telecommunications, information technology, power and energy services, and automation and independently are able to monitor and ensure the dynamics and timelines are executed accordingly. Establish is a company that has a wide range of services and solutions in the field of information technology, as well as a rich selection of products that meet modern business processes. 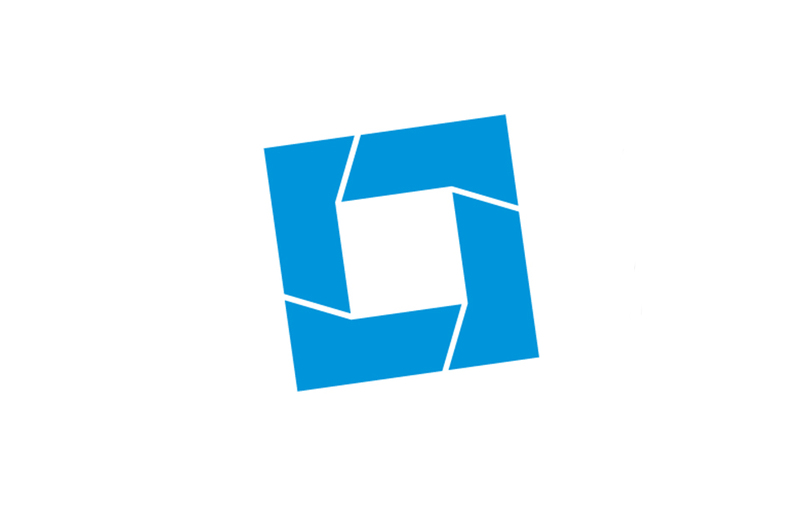 Establish is a Microsoft Silver Partner, a Cisco Register and a reseller of IT equipment of renowned world brands. 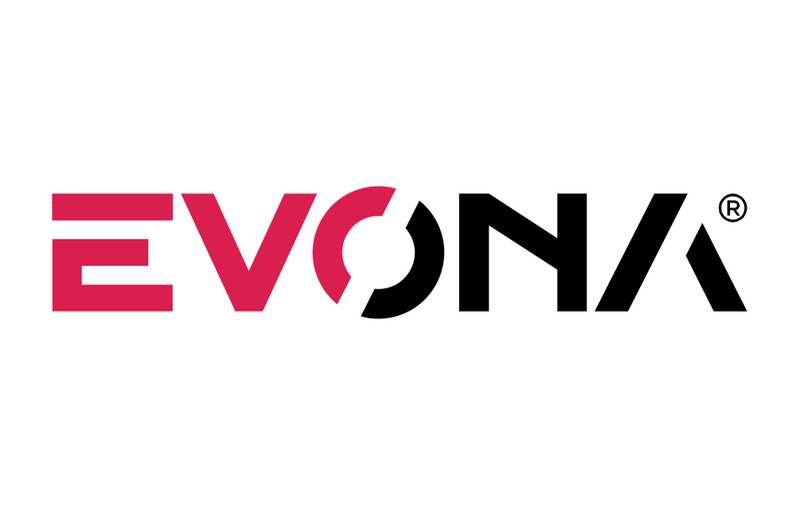 Evona Electronic is a company with long tradition. For over 30 years, we observed the needs of our clients, developed our products and solutions, and positioned ourselves as leaders in the world gaming market. With the headquarters located in Bratislava, capital of Slovakia, and development office based in Mostar, Bosnia and Hercegovina, we serve a wide network of clients all around the world. Our products and solutions are built exclusively to the specific needs of our clients, while using latest technologies. A synergy of experience and inexhaustible source of new and innovative ideas of our employees guarantee quality and comprehensive service, which we provide to our clients on a daily basis. 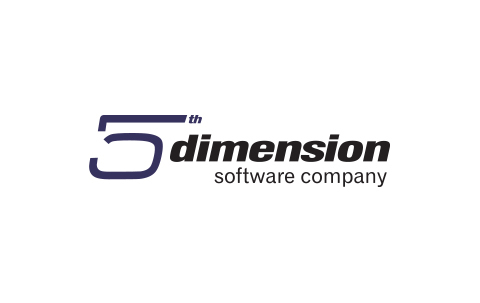 700 small and medium businesses in Bosnia and Herzegovina daily use "Element", ERP (Enterprise resource planning) business solution of the company 5th Dimension d.o.o. which we have been developing and implementing for 27 years. An experienced team of experts produces and implements business solutions aimed at optimizing the business processes of our clients. Produce and provide a service at the level where the client is a business partner, the goal is where we have been from the beginning. 5th Dimension d.o.o. 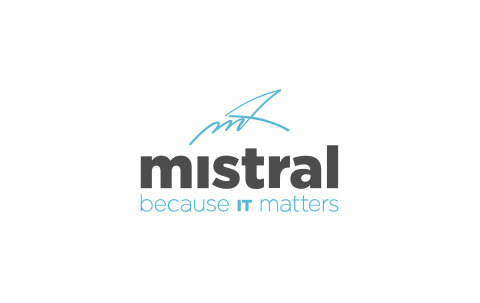 has become recognizable as a company that implements key-to-customer solutions to its customers by delivering ERP, computer equipment, fiscal systems and antivirus protection. We are a high-quality software development company where our clients come first. We provide human-centric solutions while building your desired products and aiming to achieve excellent, long-term customer support so that you can focus on the core of your business. Our technical and creative teams are led by seasoned senior developers and designers with one of the lowest employee turnover rates in the industry. This leads to superior and more consistent results. Our value system is based on three principles: quality, trust and communication. These principles enabled us to never lose a client and only grow with them. Our biggest and strongest advantage is our team. We take care of each other and try to have fun while performing our everyday tasks. 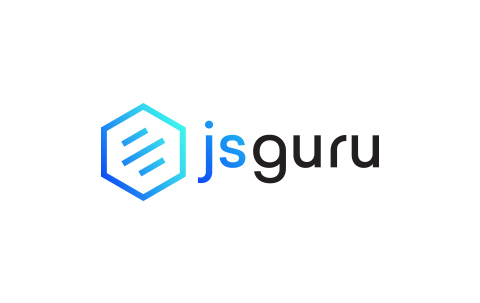 When you come to JSGuru we like saying that you’re going to do some serious work with some not so serious people. 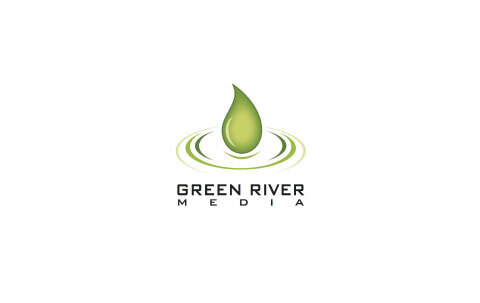 Green River Media is an award-winning web design and development agency specialising in design and implementation, with a focus on Content Management System driven websites, Search Engine Optimisation (SEO) and collaborative intranet and extranet solutions. We provide our clients with high quality, robust solutions that are tailored to their business needs and are implemented with ROI in mind. With over 200 years' combined experience in the digital space, our team of designers, developers and solution architects have to date never failed to meet the needs of our clients, always within the agreed timeframes and budget. 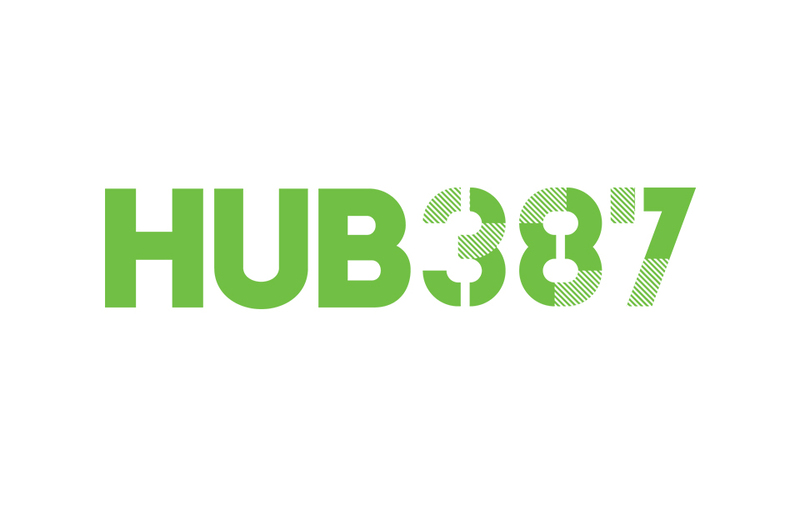 HUB387 is the first technology park and coworking space in Bosnia and Herzegovina, whose main goal is to integrate BiH into the global, knowledge-based economy through the development of the ICT sector in the region, creating an environment conducive to strengthening the local IT ecosystem, as well as promoting the culture of collaboration and shared knowledge. HUB387 aims to promote innovation, startups and to facilitate expansion of existing enterprises focusing on in-demand workforce development. ACADEMY387, an open education platform, is a part of HUB387. It offers over 150 courses in IT, as well as other fields such as business, languages and HR. ACADEMY387 offers support to companies for recruitment by organizing "job opportunity" courses, and other forms of cooperation. The following startups were launched as a part of HUB387's accelerator program: Balkanvibe (balkanvibe.com), Bookvar (bookvar.co) and Habeetat (habeetat.io). 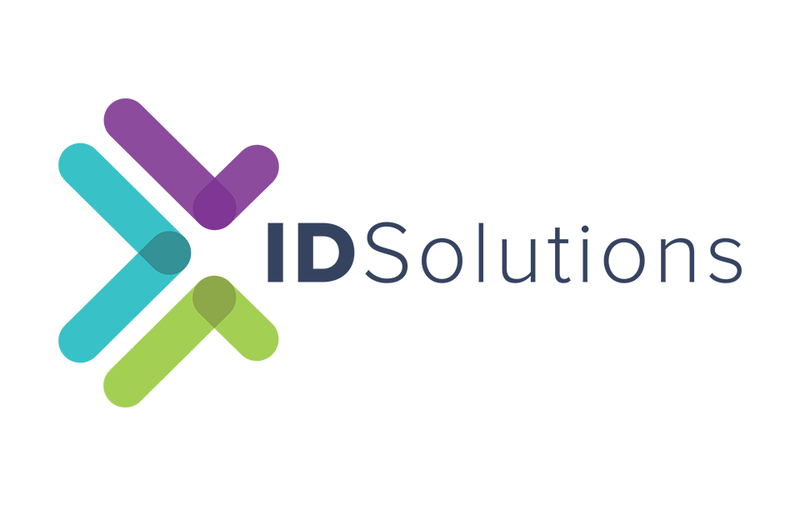 Founded in 2013. with its headquarters in Sarajevo, ID-S Consulting has been growing as a consultancy company primarily involved in software development and the network administration industry. After multiple years of continuous work, we have established our footprint being involved in a number of local and international projects, as well as working with a large number of satisfied customers and associates. We are experienced in the development of web and mobile applications as well as the entire accompanying software infrastructure. Inspired by our hard work and commitment in software development and consulting, our goal is to develop solutions that accelerate and simplify various businesses, following the latest technologies and trends. Our experts come from diverse backgrounds and environments, with years of experience of work in their relevant fields, responding quickly and effectively to any business challenge. Our main focus is placed onto continuous communication and the open exchange of ideas in order to create an ambiance for longtime successful cooperation. In addition to our own software solutions and consulting, as well as network infrastructure development and administration, we also provide education and job opportunities for young and talented future developers. 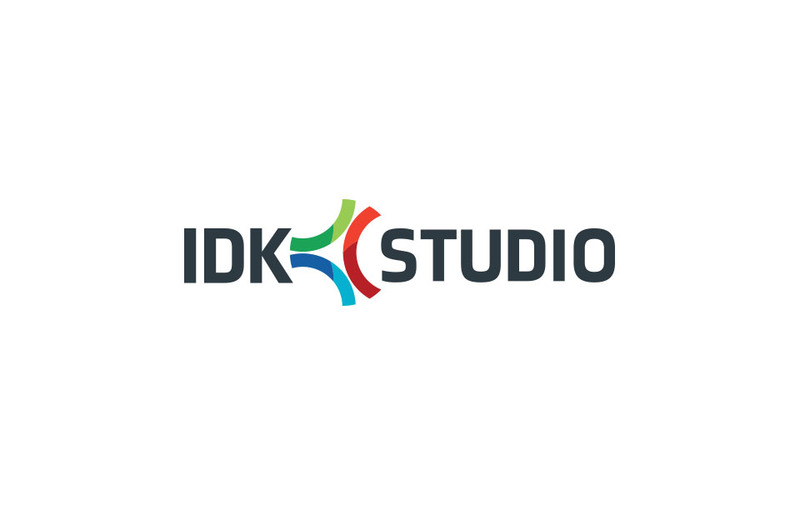 Founded in 2014, IDK Studio is full-service Software & Web Development company offering an extensive range of Internet services to businesses and organizations around the world. We specialize in Software App, Web App, Web Design, Web Development, Mobile Development, E-commerce, Hosting, Graphic Design, Marketing and more. Pride ourselves in being a workplace that works hard, has fun, and serves our clients with A+ quality every day. Imel Ltd has been engaged in the production of integral information systems - Enterprise Resource Planning (ERP) and dedicated software solutions for business entities for 23 years. Among the clients of this company are small, medium and large companies coming from different industries. The realization of projects is based on the maximum investment of acquired knowledge and experience with the use of modern technologies. 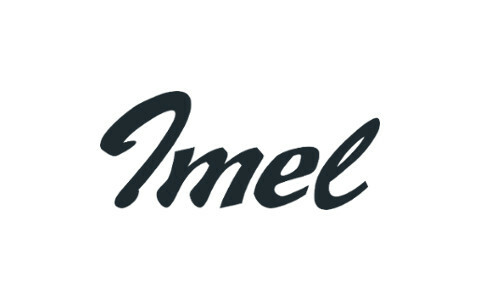 Established as a company for software engineering and additional IT services, Imel Ltd is developed as a company that designs and develops software products, provides IT and business consulting services, computer networks and operating systems. 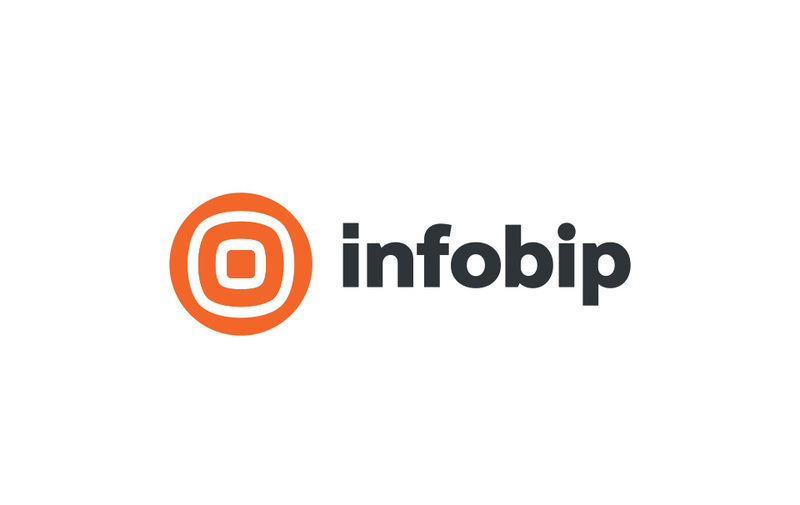 Infobip is an in-house developed global mobile communications platform for business. Since 2006, our mission has been to create seamless mobile interactions between businesses and people. 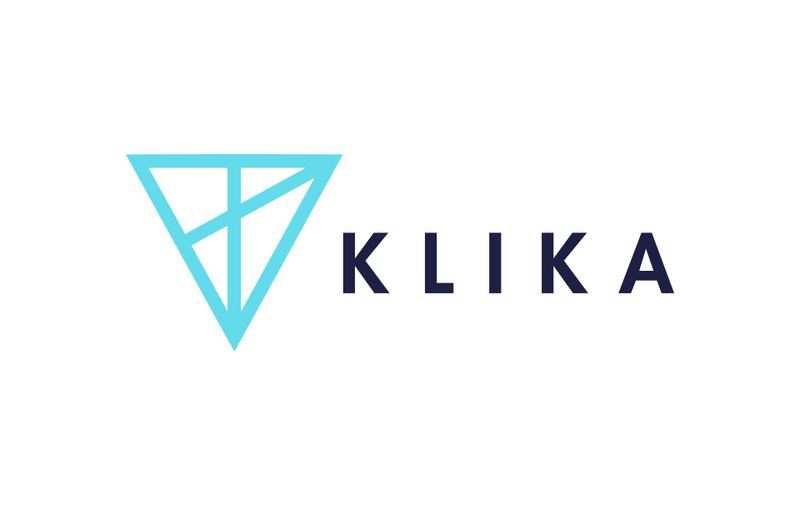 Today, we're the omnichannel messaging behind the world's largest enterprises. Currently serving 260,000+ enterprise clients through 55+ offices on 6 continents we're disrupting mediocrity, challenging the status quo and changing the way people and businesses interact through their mobile devices. All our solutions are fully in-house developed, meeting every need to establish a state-of-the-art mobile services ecosystem while powering enterprises with omnichannel communications. Integrate and use in minutes. With just one API call you can reach, engage and monetize your customers and subscribers around the world, through our unique mix of messaging, push notifications, USSD and carrier billing technologies. A wonderful team spirit, creativity and persistence drive our company. We are artists with a passion for technology who will make the difference for your business. We serve and partner with the majority of leading mobile operators, OTTs, brands, banks, social networks, aggregators and many more. 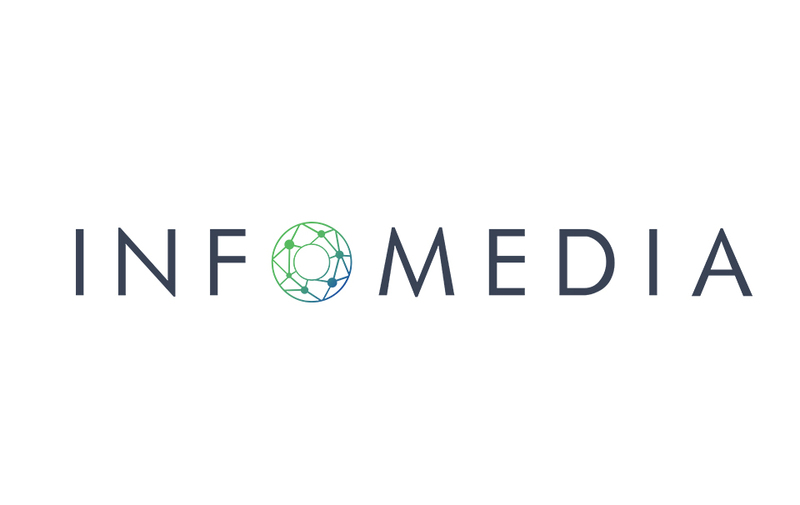 Infomedia d.o.o. 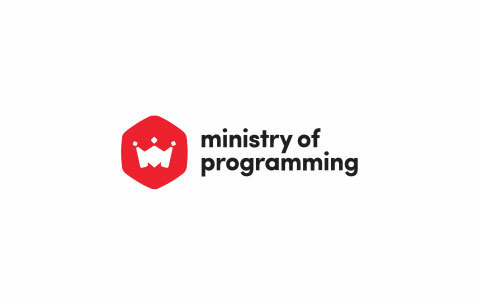 was founded in 2006, in Banja Luka, by a group of software developers, geeks and tech lovers. Over 12 years of experience and more than 100 people defined our company’s purpose and its role in the business: Innovative custom technology solutions in the areas of programming, web design, development and advertising. Understanding our customers’ needs is our greatest priority. We stream to constantly upgrade our knowledge and experience, which is our best tool for making positive changes. The unique mix of senior skills and fresh energy in our team gets tangible results. We know that the best ideas are born in free-spirited atmosphere and the best products are built by those who are not afraid to come up with new ideas. Isatis places an emphasis on working together, we believe it is the key to success. As a multinational company along with 140 partners around the world - Isatis Software Solutions works on providing a complete range of customized services in the development of ICT solutions in various business domain sections. Our employees are encouraged to go after professional training and courses. Most of the employees are certified Microsoft professionals, which in 2015 made us a Microsoft Partner Company. Working together is the key to success! IT Office was founded in 2013 and it has has been developed into one of the strongest regional software companies specialized in the development of innovative software solutions, especially through mobile applications. Along with mobile applications and software solutions, our business also covers web site development, video production, and SEO services for our clients. One of our most prestigious awards is the Microsoft Award of 2016 "Microsoft Partner of the Year" as the finalist Public Sector: Public Safety and National Security Award. As a project we would like to point out is our LESR Support application, a Case and Incident management platform which easily connects service providers with service users. No matter if you are Insurance company, Taxi driver or Telecom operator as long as you have clients and you provide them some service, LESR Support is your No 1 product! Endurance and commitment to see things through makes success possible and create an environment where delivering great product and services is the norm. We care about our customers the same way we care about our company. For every product we do or service we give, we invest all our talent completely without any holding back. Being independent, working hard and doing it the smart way is appreciated, but building a great company requires us to shed off our egos and embrace team spirit. 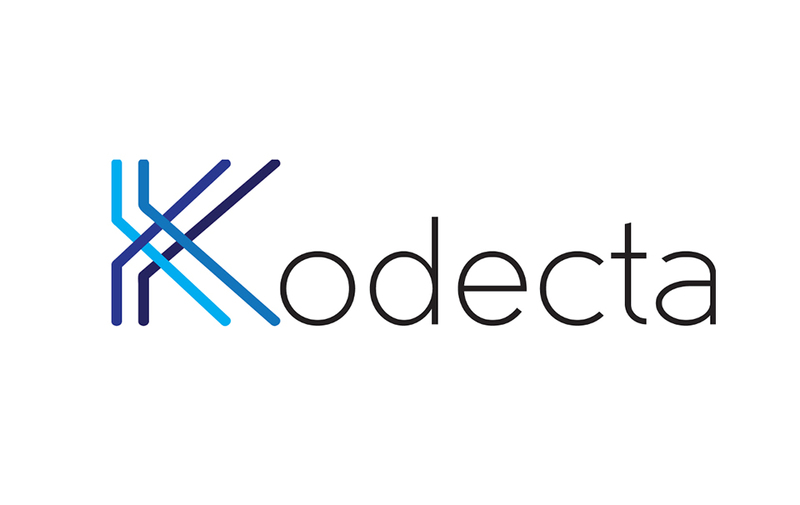 Kodecta d.o.o. 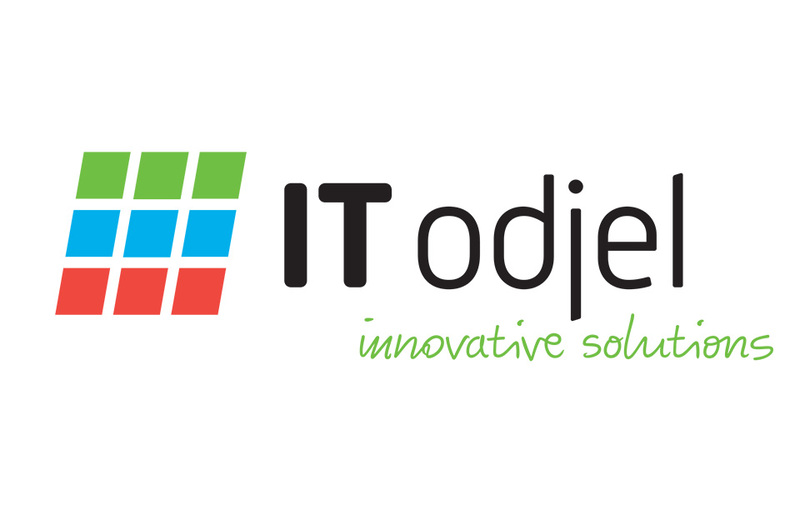 is an international provider of IT solutions & software engineering services. We offer industry-leading expertise in data management, e-solutions and customized application development. We are eager to give customers a clear competitive edge by consistently delivering high quality technology products and services. 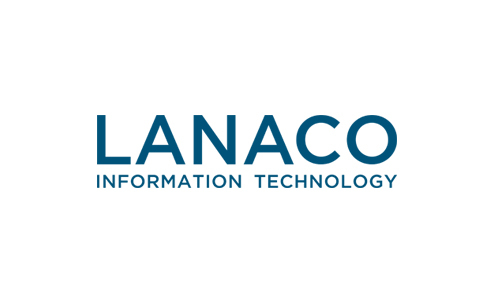 After being in the market for 27 years, LANACO is today the largest ICT company in Bosnia and Herzegovina. The company employs over 280 people, with headquarters in Banja Luka and offices in Sarajevo and Belgrade (Serbia). By constant training, education and specialisation of its employees, the company has created a team of specialists and experts who provide a guarantee for the successful implementation of projects in the IT field. 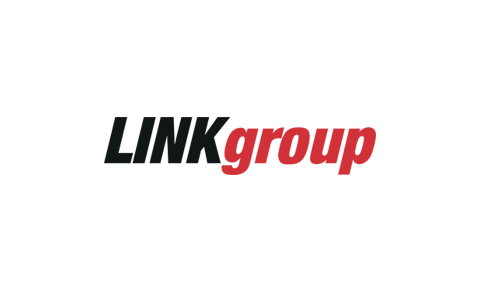 LINK Group is a leading multinational company that has been successfully running professional education and certification in the field of information technology and modern business for over 20 years. LINK Group successfully works on the territory of Bosnia and Herzegovina, Serbia, Romania, Ukraine, the Republic of Moldova and the United States and, through distance learning, attracts more than 120 countries. Within the educational system in Bosnia and Herzegovina, there are four educational institutes: ITAcademy, BusinessAcademy and InternetAcademy with representatives in Sarajevo and Banja Luka and the High School of Information technology, economics and entrepreneurship with headquarters in Banja Luka. 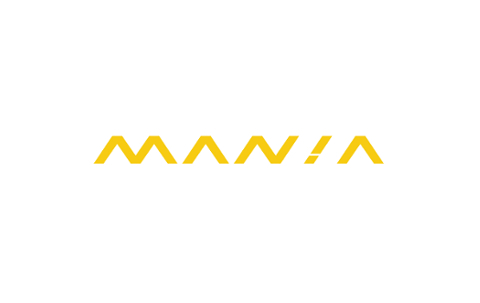 MANIA marketing agency was created as a blend of art and science with the goal of proving that young and creative people can make a successful place with their effort and dedication where they will realize their bold and unusual ideas. MANIA has become a long-term commitment of ambitious people, those who are always ready to learn, as well as experts who enjoy what they do. What we do is: marketing, event and PR, video production, web design, graphic design and photography. Mekline d.o.o. was founded in 1996 as an authorized reseller and servicer of Apple products for Bosnia and Herzegovina. 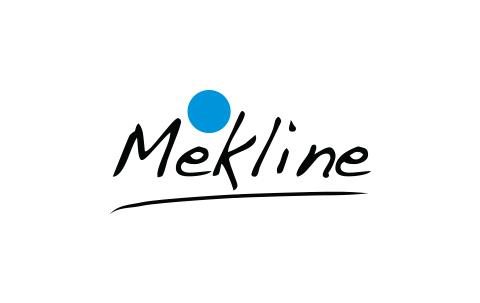 Since then, Mekline has recorded a number of successes in the implementation of Apple hardware and software solutions. As a partner of high integrity, AAR Mekline builds its business around entrepreneurship as it maintains flexibility, competitiveness and initiative. AAR Mekline represents Apple in the most professional way with its headquarters in the most beautiful building in Sarajevo, the Academy of Fine Arts. Your new favorite tech team! We help you build your digital products by providing reliable software development services whenever you need them. Supercharging startups, corporate innovations, digital transformation and go to market support. Keeping the startup mentality from outsourcing projects to own product investments. Always looking to push our own limits and by default working hardest to maximize the most out of latest technologies to achieve your goals. We create world-class startups. We developed search engines, social networks, trading systems and disease detection software thanks to our great team of professionals. Our cultural values are powered by Happiness. We default to positiveness and happiness. We are fun and we believe in the importance of fun. We are innovative, inspire others and always striving to improve and be the best version of ourselves. MoP is fun and more. 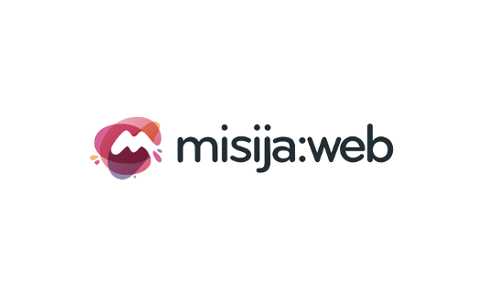 Misija:Web provides consulting, web and app solutions for clients across the globe. Since 2007., we have created websites, applications, portals, e-commerce solutions, CRM and other web based software for clients across the world. And while we have evolved significantly and have welcomed the changes that come with growth, there is one thing that hasn't changed - our passion for design and development. 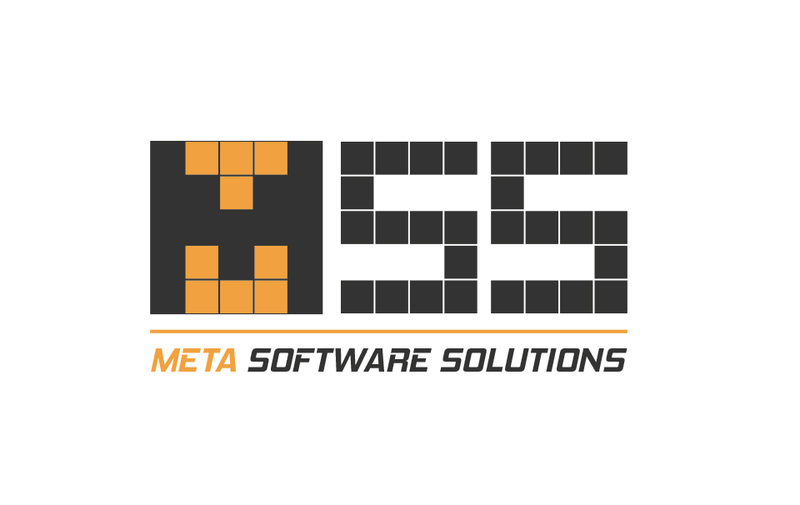 We are a young software development company based in Sarajevo, Bosnia and Herzegovina. We are 5 and half years young and continue to expand our already vast portfolio and network of world-renowned clients. We also continue to grow our local teams, having passed the threshold of 50 employees before we turned four years of age! We are a 100 now. More Screens is an established Research & Development company with offices in Bosnia and Herzegovina, Croatia, UK, Italy, Serbia and Republic of Macedonia. We have been operating since 2011. 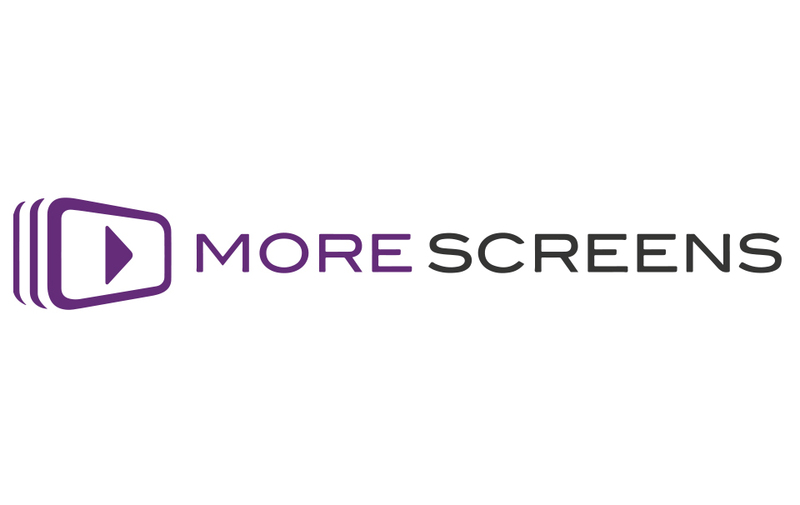 Through a network of employees and partners, located all around the SEE region, More Screens specializes in Multi-Screen platform development and related technologies. We combine industry-leading technology with own set of products to help customers build outstanding and profitable Video over IP platforms, for any purpose, over any network on any device. Our Multi-Screen Video Service Delivery Platform “Spectar+” is founded on a technology platform that brings all operational tasks in a single centralized platform for simplified management, efficient reporting and more actionable results. More Screens is managed by staff with over 20 years of experience in the field of Video over IP industry and made up of professionals who have extensive background working with service providers, telecom operators and broadcasters. We have customers of all sizes, ranging from small to large enterprise, all of which know they need a professional solution to run mission critical services and generate revenue streams. Our core values are a journey of consistent progress with excellence & balance, integrity, creativity and competence. A Networks is a business center and a co-working community in the heart of Sarajevo. We are based in an innovative building with over 1300m2 of interactive & modern space. Our various services are designed to inspire growth, innovations and business development. We are designed to inspire innovations, develop new ideas, industry and entrepreneurship in Bosnia and Herzegovina. It is the right place for local and global market to meet talent. 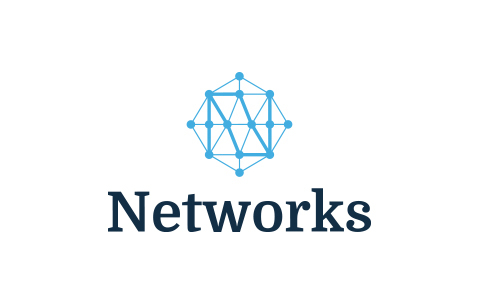 Networks is great in outsourcing, education, consulting and co-working. For our clients we offer office space, more than just a desk, opportunities for networking and promotion. They benefit from stimulating environment, share skills and resources, and enjoy an opportunity to expand their professional network and sense of togetherness. 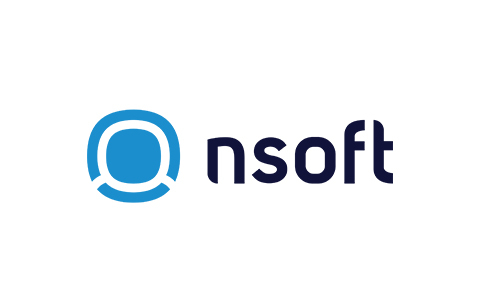 NSoft provides top quality software solutions for gaming and betting industry, including platform, virtual games, sportsbook and lotteries. The unifying theme of NSoft, ever since we started in 2008, is our goal driven investment in innovation and people. We are a company that shares the family bonds and our philosophy. This philosophy holds true for each and every one of us - and that philosophy is that people are at the heart of everything. Thanks to this approach we managed to expand our business and become one of the leading employers in the region to hear that professionals want to become NSofters and be a part of the family of 190 people. Oracle BH d.o.o., as an authorized representative of Oracle Corp., operates with headquarters in Sarajevo and employs a team of young people working in both BiH and beyond our country as a regional resource. The Oracle team also actively participates in the work of the academic community through the Oracle Academy initiative. 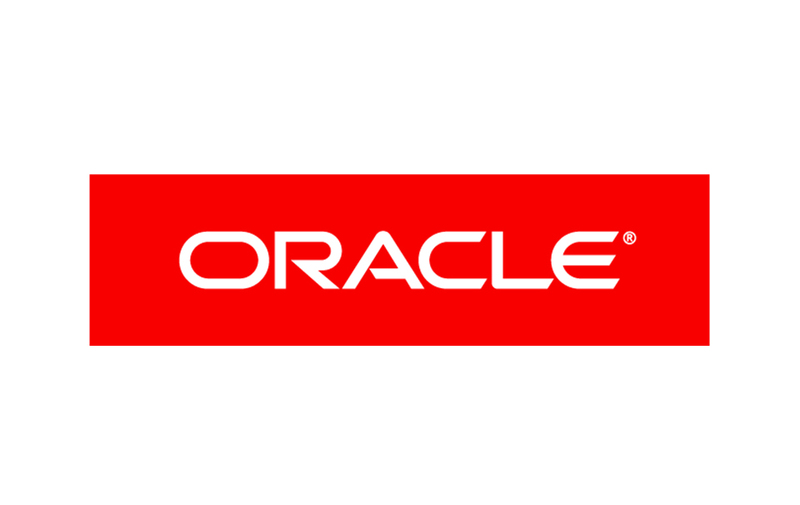 Globally, Oracle has over 138,000 employees and revenues in excess of $ 38 billion in the last fiscal year, of which $ 4.6 billion in revenue from Cloud. In addition to strategic leadership toward Cloud, Oracle annually invests over $ 5.8 billion in research and development, resulting in high quality products that are constantly recognized as leaders in the business solutions market. 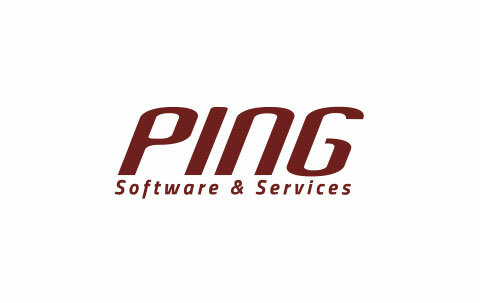 PING Software and Services is a software development company specializing in the development of enterprise applications and enterprise application integration services. For the past two decades PING is committed to providing software solutions development services on client request. We are partners with clients who are just starting their businesses, small and medium companies, and large business, financial and government organizations. With our family of over 50 employees, most of whom with a university degree in computers and information technology, we have successfully realized over 100 business systems implementation projects. We have certified our processes with international standard ISO 9001:2008 and information security management system with ISO 27001:2013. 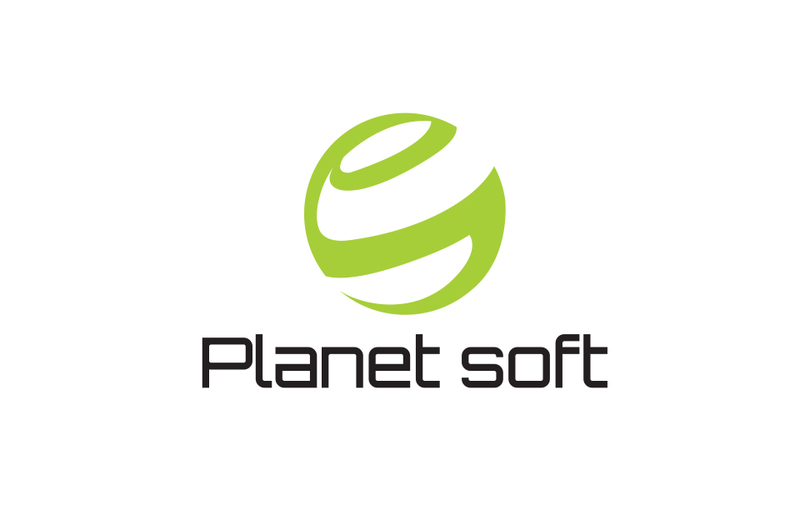 Planet soft is a regional IT company operating in the Adriatic region from their offices in Banja Luka and Belgrade. The primary focus of the company is on IT solutions that improve, optimize and automate business processes, with the main goal to raise efficiency and utilization of resources with our customers, all with the idea of achieving direct and indirect cost savings in daily operations. Many years of experience of our experts at Planet soft and partnerships with global software and hardware leaders are proof of commitment to our customers. Constant investment in knowledge and professional qualifications of employees, as well as monitoring trends and ways of applying new technologies in the business environment, is the path that we have chosen. RUBICON is a software development company established in 2013. The company was brought to life by two software engineers who truly believe that the city of Sarajevo in Bosnia and Herzegovina has the potential to be a part of an innovative sphere and to lead the creation of software for companies across the globe. Currently, RUBICON has fifteen employees who work together on very exciting projects within the music industry, “internet of things”, veterinary medicine and recruitment. Founded in 1997, QSS has been experiencing continuous growth and success on the market. For the 20 years of existence and doing business, QSS has over 500 projects of both national and regional significance, as well as the digitalisation of over 1000 companies, agencies and non-profit organisations to their name. Today, QSS holds the status of the leading Cloud technology, software development and system integration service provider in Bosnia and Herzegovina, as well as in the region of South-eastern Europe. QSS’ services and systems are being used daily by more than a million users and over 50000 organisations in Bosnia and Herzegovina. 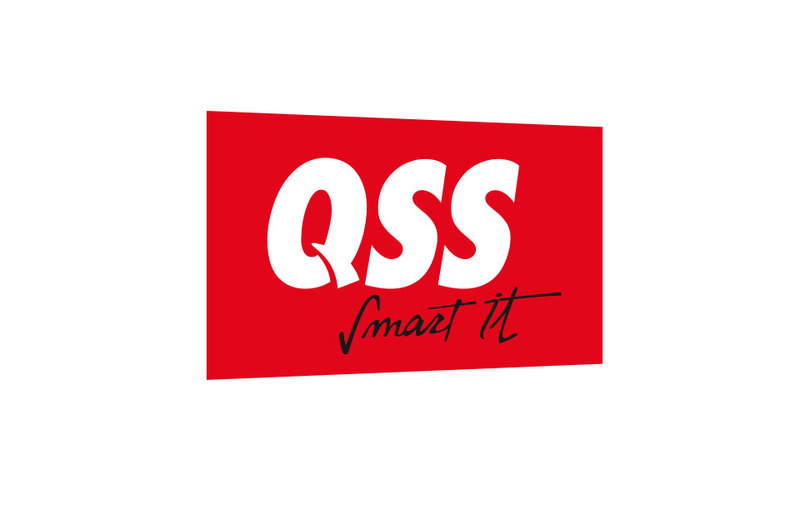 Through their vision, QSS aspires to become the leading IT solution provider over the next decade. 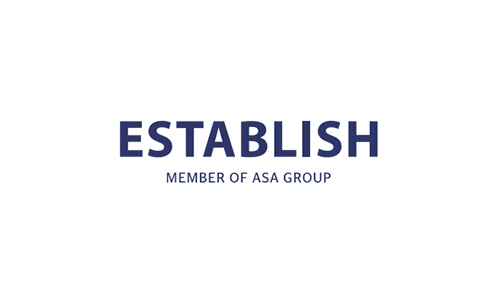 This is set to be achieved through using obtained knowledge, various resources and the innovative spirit which dominates throughout the company, all with the common goal of long-term improvement of the welfare of its customers, consumers, partners, as well as their employees and the community as a whole. Softhouse Balkan is part of the Swedish Softhouse group, one of the leading Scandinavian companies in the field of agile software development, training and knowledge sharing. 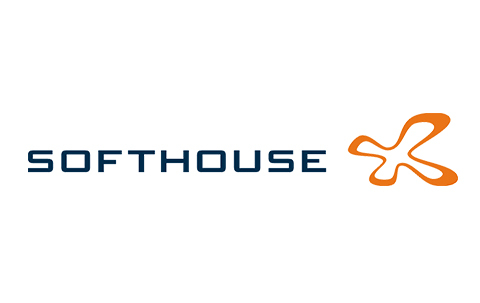 With more than 200 employees in several offices in Sweden, Softhouse has been active for over 20 years in the field of agile software development and human and business development. The main values of Softhouse are transparency and care and sharing of knowledge among employees, which contributes to the successful business and the excellent atmosphere that governs among employees. Softhouse Balkan applies these values to Bosnia and Herzegovina and benefits from Swedish culture and access to work with domestic clients and employees. In a time when many young professionals leave Bosnia and Herzegovina, unsatisfied with the work environment in the country, Softhouse through its values and a positive approach contributes to the creation of new leaders in our country. 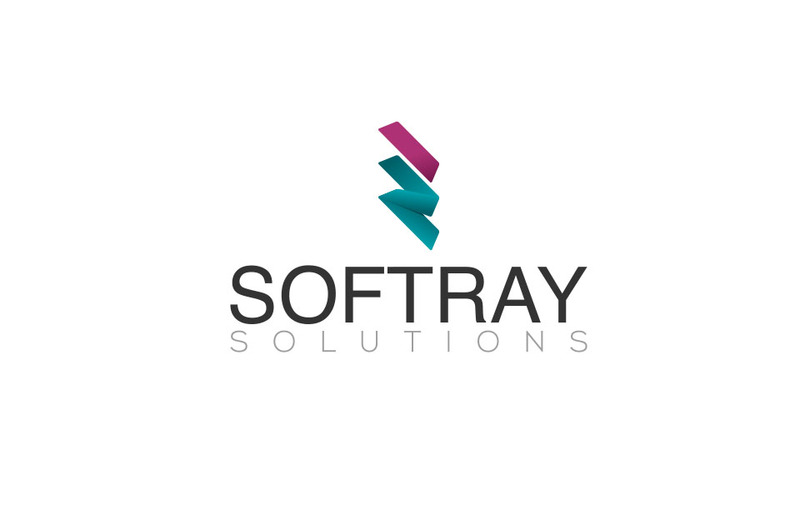 For the past three years, Softray Solutions has been working on developing web and mobile apps using cutting-edge technology stack for clients all over the world. Our objective is to deliver value to our customers and help them capture their vital business opportunities by using our custom technology solutions. Our vision is to get talented and enthusiastic developers together and let them do what they do best. We believe that talented people are our biggest asset and we do our best to keep them happy, encourage their growth and nurture their skills and creativity. Our slogan “Beyond Code” reflects the idea of recognizing the individuality of every team member and belief that our people are our main and most integral resource. We encourage vibrant culture and promote personal development and commitment to excellence. 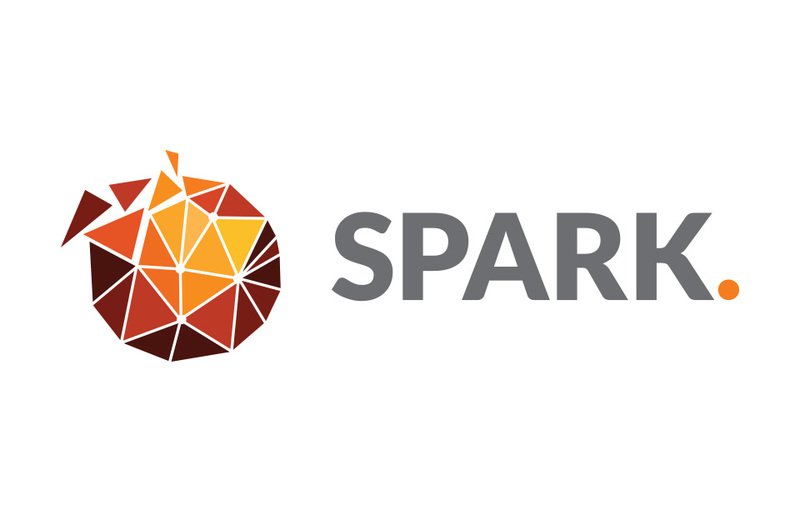 SPARK is an advanced technology platform dedicated to digital professionals, startups and projects. Our programs are SPARK school, SPARK academy, SPARK r&d, SPARK business, SPARK marketing, and SPARK project. Users are individuals, teams, investors, companies, researchers, and sponsors. Experience the features of our platform, become the user of our programs. Scale your business faster, reduce operational complexity, improve your learning curve, increase efficiency. Learn more about our programs and find the ones that suit you. SPARK school educates future digital professionals through free-of-charge workshops in programming, operating systems, graphic design, and project management. SPARK academy is a three-month education program with a focus on IT business and management skills, which is turning high-quality young profiles into trained professionals ready to tackle new challenges and create innovations in the IT sector. SPARK r&d specializes in research and development by applying the latest technological trends. The team develops the web, mobile and desktop applications using the latest open-source technologies that encompass a wide range of frontend and backend solutions to various databases. SPARK business ensures internal and external support through the hard work of its program members. Internal support includes legal, finance and human resources services which are dedicated to boosting excellent work of all other SPARK programs. External support includes three types of services: business counseling, coworking space, and student internships which SPARK business gives to existing companies or individuals. Other than maximizing brand promotion, creating marketing campaigns, mapping out marketing strategies and developing new ways to communicate SPARK’s messages, SPARK marketing program also oversees and manages the expansive event strategy. The SPARK project team is in charge of writing project proposals and implementing all projects that SPARK and/or SPARK school are awarded. These projects cover various topics, such as education, mentoring, workshops, events and all other socially useful activities related to young IT enthusiasts and startups. 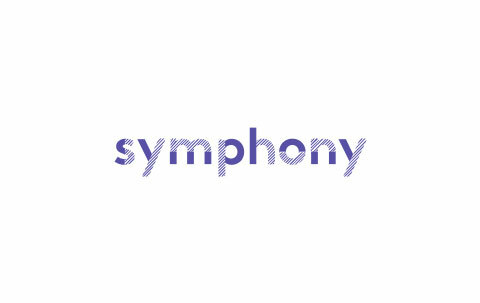 Symphony is a community that gathers people who share the same passion - passion for technology. Besides that, they also share some values, which make Symphony a place where everybody loves to spend time, evolve, have fun, improve and work on some of the most interesting projects in the world. Tech 387 was founded circa 2015 in Bosnia and Herzegovina, Sarajevo. We're a successful company that has been growing in specialized high quality software solutions backed-up with Six Sigma standards. Our core values are ambition, unity and flexibility. 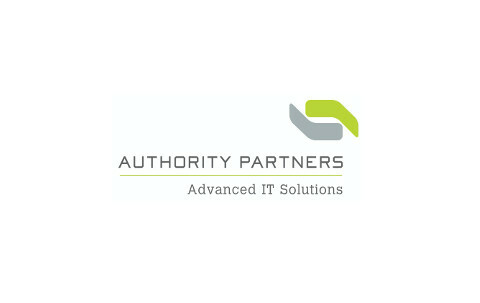 We help our clients software reach its full potential by providing innovative technical solutions and expertise. 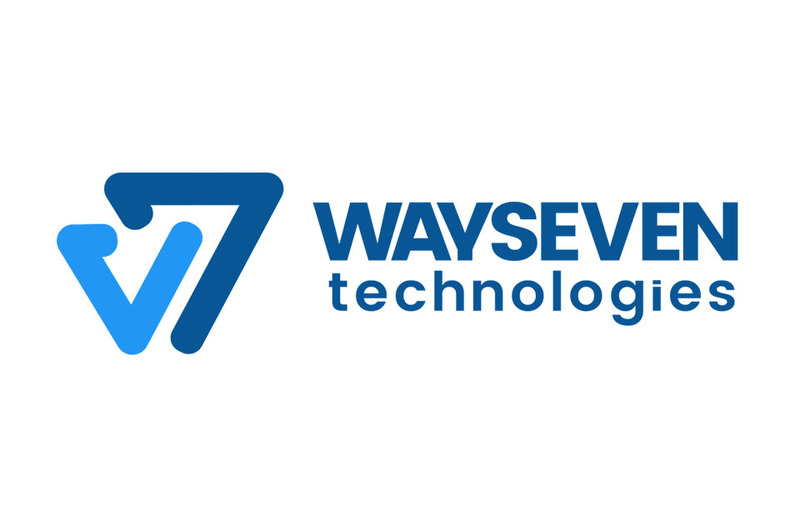 Open communication, quality products and timely delivery – these are the values that WaySeven Technologies offers to their clients. Formed as an entrepreneurship, this company now employs three times as many software development experts and is actively participating in providing internships and educational opportunities. The team boasts of over 200 years of collective experience in providing high-quality software solutions to clients from over 31 countries worldwide. The company practices an Agile approach, making sure that continuous education, continuous improvement and continuous delivery are a staple of every working day. Although their current expertise lies predominantly in the field of insurance, WaySeven Technologies is always open to new challenges and opportunities. They have worked with all sorts of clients in the past, from startups to Fortune 500 companies. If you’re interested in learning more about them, you can always check out their website or reach out on social media! 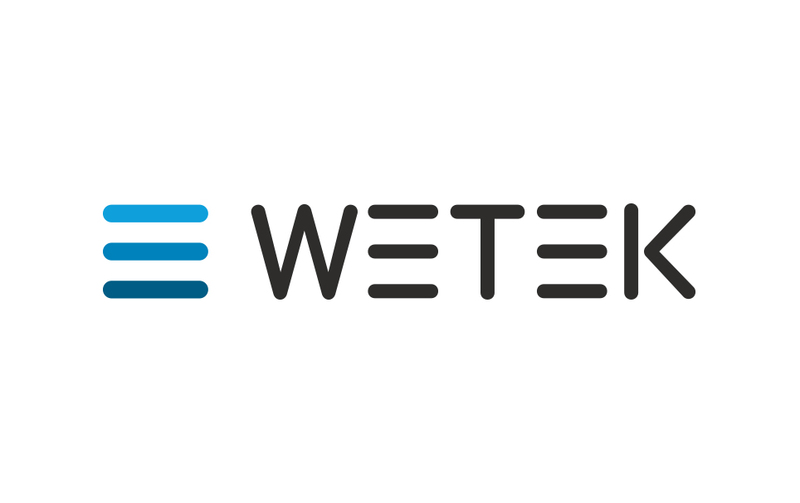 WeTek is an international tech company based in the vibrant city of Porto, Portugal with offices in the USA, China, Bosnia and Herzegovina and Slovenia. WeTek developing innovative hardware and software solutions for the existing and future of IPTV/OTT-based television. In this regard, the company creates top-of-the-line Android-powered set-top boxes, as well as IPTV/OTT platform under the WeCast brand. WeTek is committed to creating products providing amazing audiovisual experiences to end-users and video delivery professionals. Our team delivers high quality software solutions according to your company’s needs. Everything we do is founded in reliability, quality and competence. 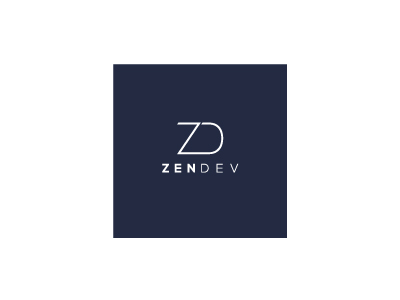 Zendev is founded and ran by engineers with deep understanding for IT, which allows for easier assessment and proposals for how we can help you with your IT-projects.Our experience also allows us to have rigorous recruitment testing, which ensures us that only the most competent individuals join our team. This also applies to our Bosnian office, where we also make sure that fluent English is a norm. Over past 20 years, ZIRA has been a leading vendor of innovative BSS solutions for customer, revenue and risk management committed to maximising customer value, by continuously evolving its business portfolio. 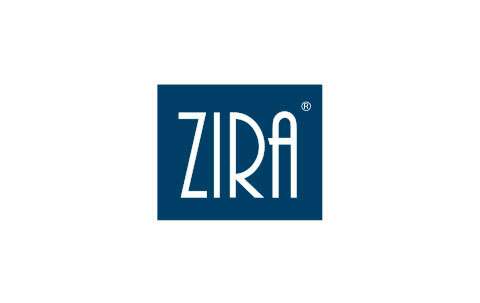 Working with 50+ telecommunication operators across 22 countries, ZIRA implements integrated and flexible modular solutions covering full order to cash process for retail and wholesale domains, to protect legacy investments, reducing the risk and cost of implementation while meeting customers’ unique needs.